You’ve probably heard of essential oils before, especially in the context of aromatherapy, natural health, or beauty remedies. But what exactly are they? More importantly, what’s their role in organic Puristry products? Essential oils are the super concentrated natural oils found in plants. Mineral and vitamin rich with a host of other benefit, essential oils exists in all of a plant’s component elements - in their skin, roots, leaves, stems, flowers, and bark. They’re significantly more concentrated than your average cooking oils, and contain a building block called plant volatiles. These plant volatiles have naturally occuring antibacterial and antifungal properties, chemically present in plants as a protective mechanism against external toxins. In this sense, essential oils are a protective evolutionary component of plants and flowers, whose benefits we are able to reap when we apply them cosmetically. In the wild, essential oils provide plants with protection against predators and diseases – applied topically via organic skin care, they protect the dermis from infection and irritation. Thanks to these protective properties that they’ve been used in folk medicine since ancient times. Unlike cooking oil, essential oils aren’t greasy to the touch, and don’t go rancid in the same way that “regular” oils do. Their benefits are wide ranging and applicable to a variety of skin types – essential oils are known to be highly beneficial for dealing with problem skin prone to rash and irritation, due to their powerful antimicrobial and antifungal properties. Plus essential oils are intensely nourishing and balancing, meaning that they balance PH and lipid balance in order to create an even skin tone with healthy oil production levels. The benefits of essential oils vary depending on the specific type of oil, but across the spectrum these amazing oils are beneficial for dealing with oil overproduction, breakouts and blemishes, dry or chapped skin, and aging skin suffering from discoloration. In other words, essential oils are helpful a wide variety of skin types. Typically essential oils are released from a plant through water, steam, or dry distillation. 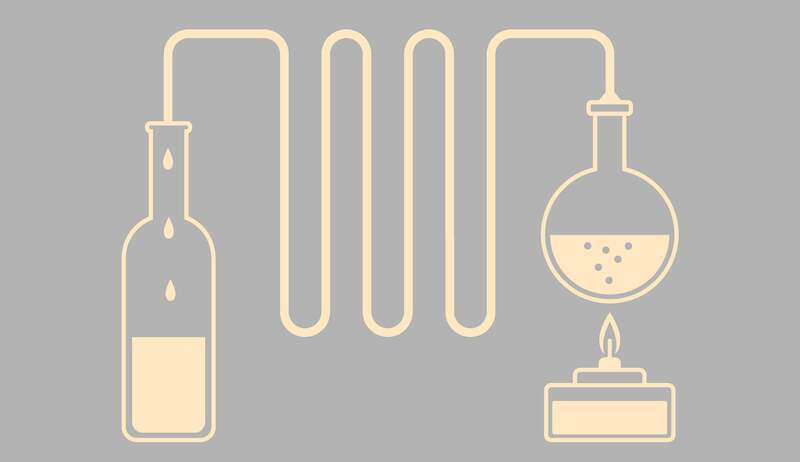 Conventional essential oil producers will use toxic solvents in the separation process, but at Puristry, we steer clear of these chemicals, and instead opt for a process that maintains the integrity of the plant’s original composition. 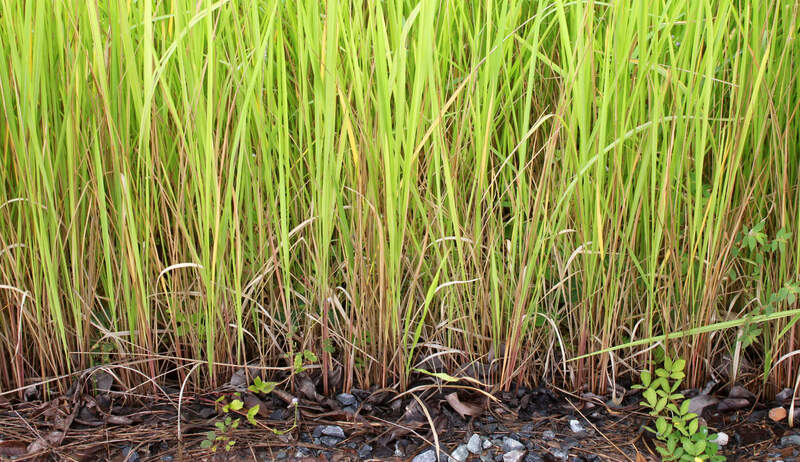 The essential oils we use have undergone a careful steam distillation, which consists of a process in which steam passes through the harvested plant material. The steam is combined with gentle pressure, provoking the plant’s oils to separate from the fibers, leaves, and stems. Next the mixture flows through a condenser and cools, yielding a layer of oil and a layer of floral water (which we also use in our Puristry products). The essential oil forms a top layer over the floral water, and is collected off the top. At Puristry, we use only organic essential oils. That’s because going organic means that the products we use are free of pesticides, which can be left in trace amounts after the extraction process. Ultimately, there is a risk of trace pesticides ending up in the bloodstream after topical application, which presents a number of health concerns, from hormonal imbalance to nerve disorders. Moreover, non-organic oils are extracted using a variety of hexanes and solvents, which present risk of irritation and allergic reaction, and damage the original goodness of the oil’s composition. In opting for only organic oils, we ensure that the ingredients we use are toxin free, and safe for everyday use. 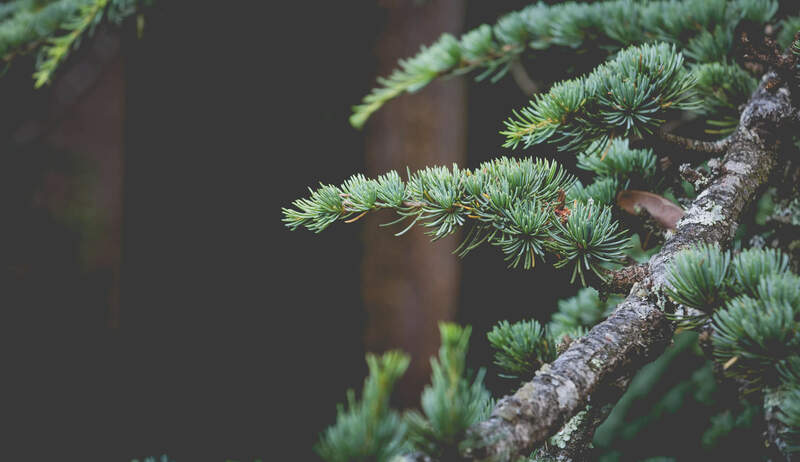 Cedarwood Essential Oil is an effective astringent, meaning that it balances lipid production and gently encourages new skin cell turnover. It’s also known for reducing redness and inflammation, and is an aromatherapy staple with proven benefits of relieving tension and stress (both of which affect health and skin condition). You can find it in our Nopal Cactus Cleanser, a concentrated formula of nourishing prickly pear and desert flora essences. 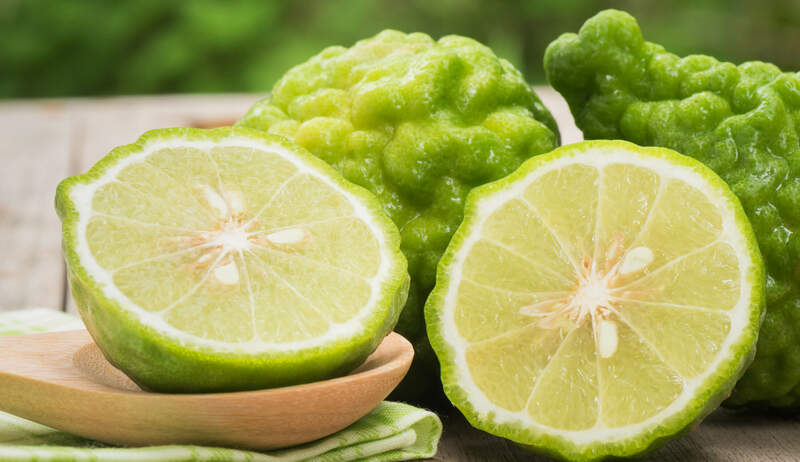 Bergaptene Free Bergamot Essential Oil is used to treat skin ailments like psoriasis and eczema, and boasts a powerful resume of antibacterial and antimicrobial properties that make it an excellent oil for treating acneic skin. It’s a problem-solving tonic that also effectively deals with mature skin, thanks to its high content of ultra brightening vitamin C. It features in Puristry’s Nopal Cactus Cleanser as well as our Vine Therapy Serum, an antioxidant-rich concentration featuring a variety of cold pressed oils working synergistically to deliver hydration and antioxidants to deficient skin. 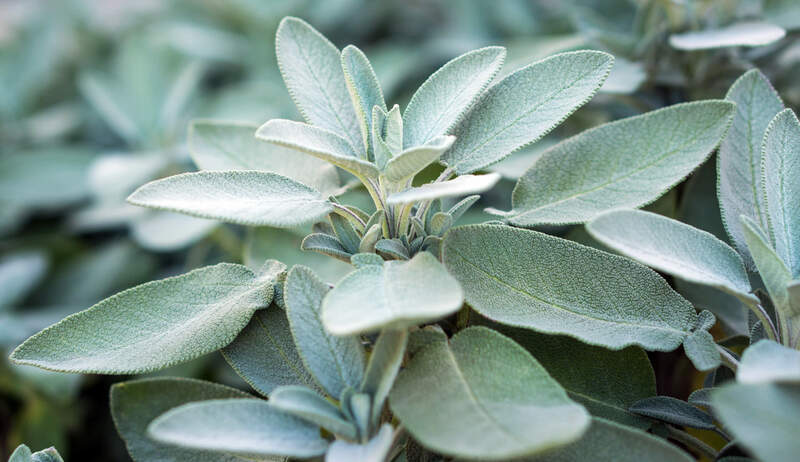 Sage Oil is a skin smoothing ingredient that’s known to firm skin without producing irritation or dryness. Plus it helps clear congested pores thanks to its anti-inflammatory properties, which help it to gently decrease the size and duration of breakouts with everyday use. It balances oil production, facilitating a healthy lipid flow and balanced moisture levels, a key component to battling both acne and rough patches. Armed with these qualities, it features in our Seaberry Moisturizer and Restorative Facial Oil, both nourishing products that strike a balance between rich moisture and clarifying lightness. Vetiver Oil is a powerful cicatrisant, meaning that it heals scars and discoloration through encouraging cellular turnover and the regeneration of new skin cells and tissue. This makes it an excellent ingredient for dealing with dark spots and sun damage, caused by both acne and too many summers outdoors. For its skin illuminating benefits, we’ve included it in our Nopal Cactus Cleanser and Flower Water Toner. And Finally Lavender Essential Oil is a Puristry favorite, used for centuries for its powerful anti-anxiety aromatherapy applications. 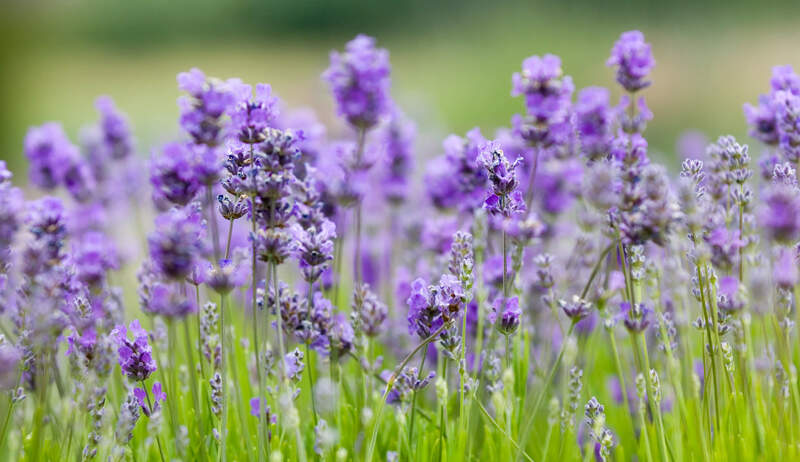 When applied topically, lavender essential oil can be a powerful ingredient to treat acne with thanks to its antibacterial properties and anti-inflammatory action. It’s also an effective wrinkle-fighter, chock full of antioxidants that protect skin from external environmental damage. Find it in the ingredient list of Puristy’s Flower Water Toner and Yerba Mate Eye Cream. To summarize, essential oils are highly concentrated plant medicines with the potential to completely transform your organic skin care routine. The oils we use at Puristry are organic and skin-loving, and full of ultra powerful benefits for a wide variety of skin types.